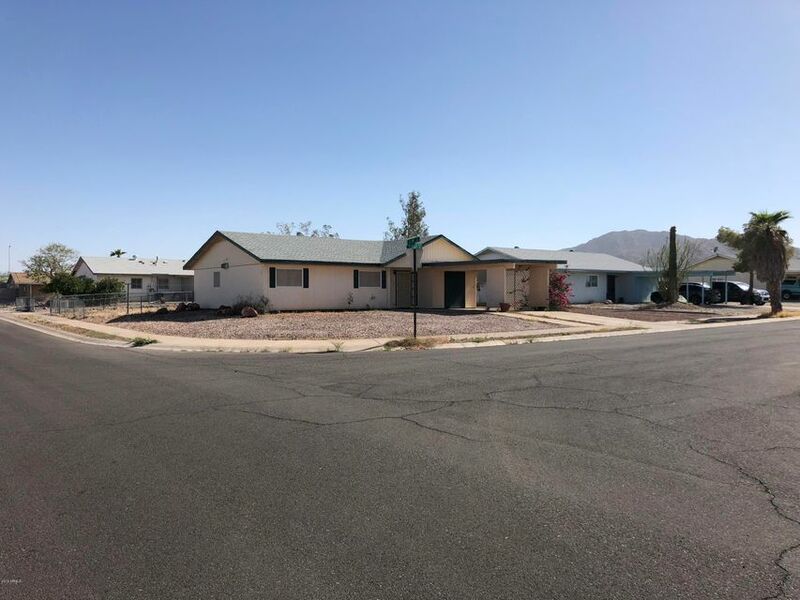 All Ajo homes currently listed for sale in Ajo as of 04/18/2019 are shown below. You can change the search criteria at any time by pressing the 'Change Search' button below. 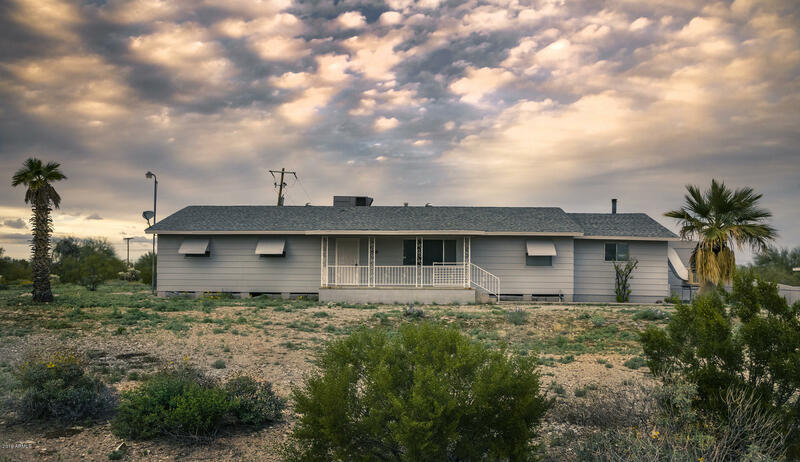 If you have any questions or you would like more information about any Ajo homes for sale or other Ajo real estate, please contact us and one of our knowledgeable Ajo REALTORS® would be pleased to assist you. "An opportunity like this doesn't come around often! 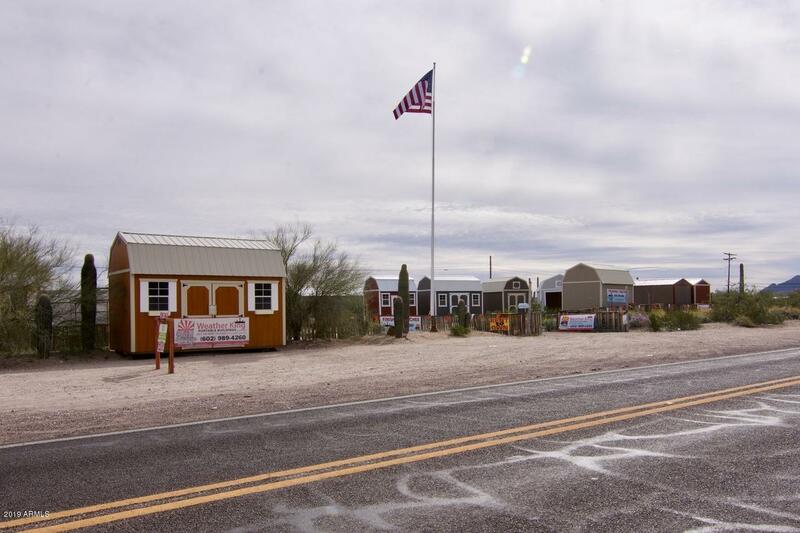 Enjoy the quiet lifestyle of beautiful and historic Ajo, Arizona, PLUS, own an operating business selling storage sheds to the community. LIve in in your excellently maintained home, with wood porch built with 200 year old reclaimed wood on the back half of the property. Sell sheds to the surrounding community from your established business out front! This sale includes three parcels totaling approximately 1 acre. 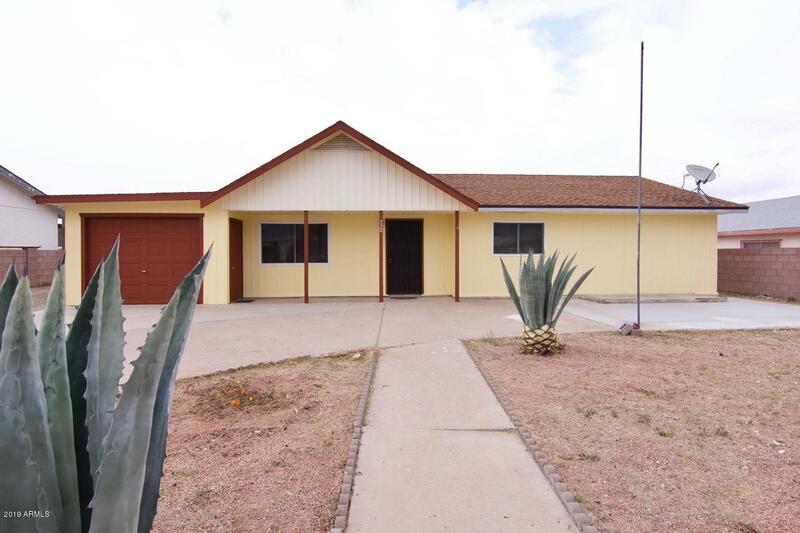 The neighboring 1.8 acres a"
"Large 3 bedroom 2 bath home sitting on 1.17 acres in Ajo Arizona. Living room, family room, formal dining, large kitchen & an office, Central Air Conditioning and 2 evap units. Ceiling fans throughout, Refrigerator, washer and dryer all to convey to Buyers. Two detached block Garages with plenty of storage spaces, 2 storage sheds. plenty of space to roam, mountain views." 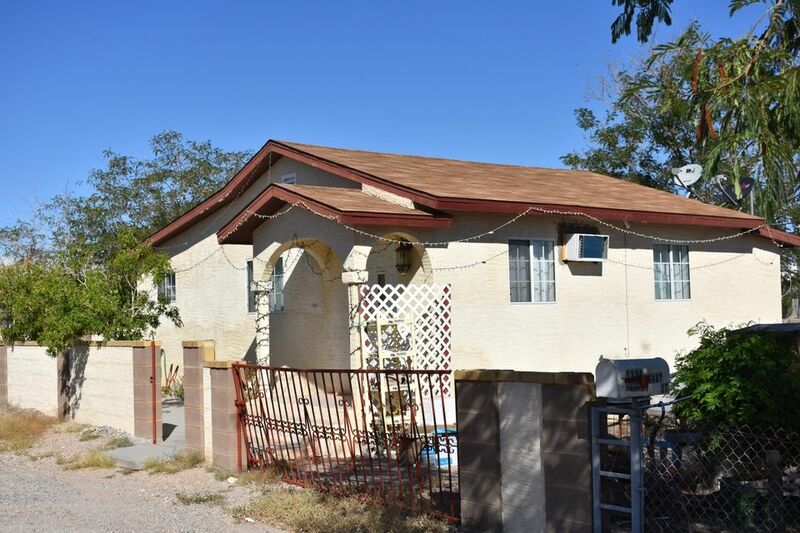 "Great little home in Ajo. Close to Ajo's Bud Walker Park with a community pool, playground, and skate park. This home has vaulted ceilings tile in the common area, and great laminate flooring in the bedrooms! Don't miss this opportunity for carefree and simple living in beautiful and Historic Ajo, AZ." "Great opportunity to live the quiet life in Ajo Arizona. This 3 bed, 2bath home features a brand new Air conditioning unit and a great block wall around the back yard. Additionally, home has a large single car garage, perfect for one car and a large shop. Come experience all Ajo has to offer.Home is close to Ajo's Bud Walker Park with a community pool, playground, and skate park." "Cute home, corner lot, 2 bedrooms 2 bath. Needs a few cosmetic repairs, such as carpet and paint."